We are offering a large range of web services which are the economical and dynamic. We are offering a large range of web services which are the economical and dynamic. We have earned eminence in offering cost-effective, dynamic and reliable Website Designing Services and Web Portal Development to our clients. 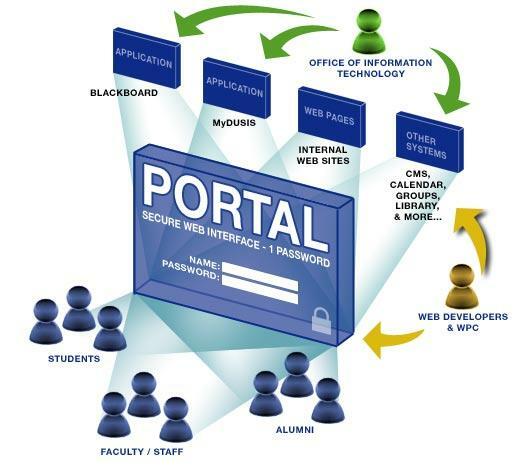 The of these web services facilitate in enhancing the communication between the organization and their clients.